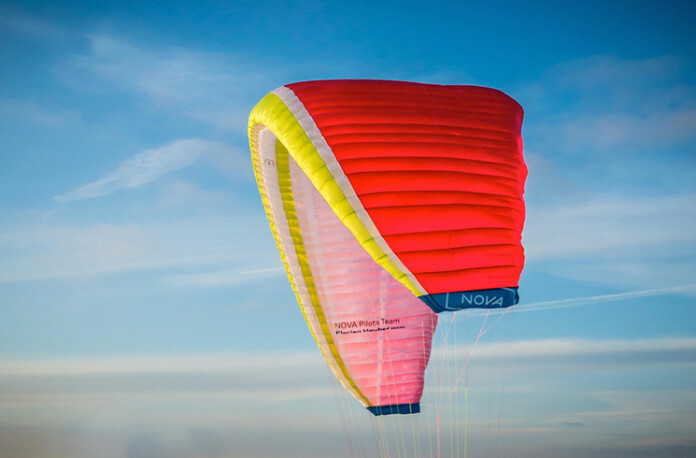 With each new generation of their bestselling EN B wing Mentor, Austrian paraglider manufacturer Nova introduces a new color combination exclusively for their team pilots. On one hand, it helps the team-pilots to recognize each other when meeting in the air and improves the team spirit. On the other hand, Nova expects their team pilots not only to fly well, but also represent the brand and paragliding in general. 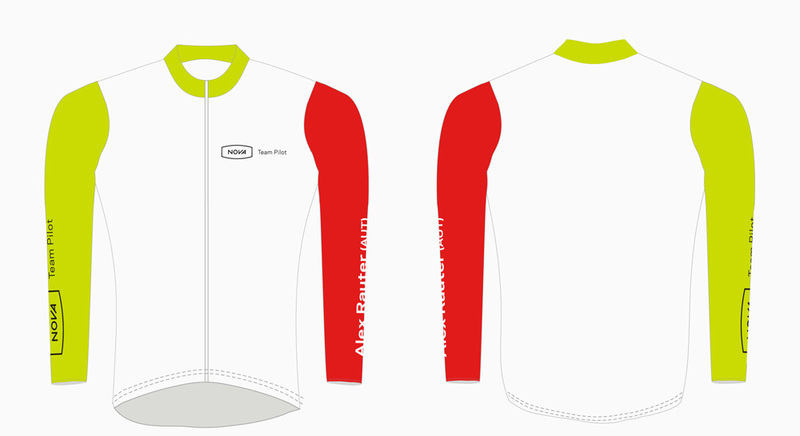 The new team design and color-coordinated speed arms makes it easier to recognize a team pilot. In 2015 it will be even easier to recognize a Nova team pilot. They not only have a new team design for the wing, but also wear color-matching speed arms. But it is neither compulsory for them to fly the team design nor to wear the speedarms.